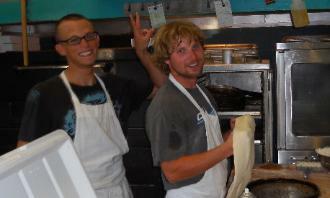 OPEN for PIZZA 4:30 P.M. to 9 P.M.
ingredients for our toppings. 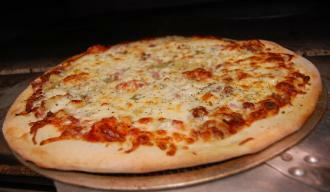 All pizzas are made with three cheeses: Mozzarella, Provolone and Romano. 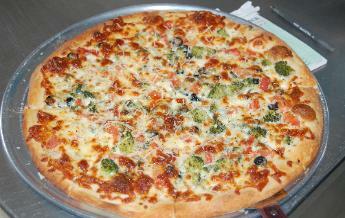 Try our Whole Wheat Crust with your favorite toppings .